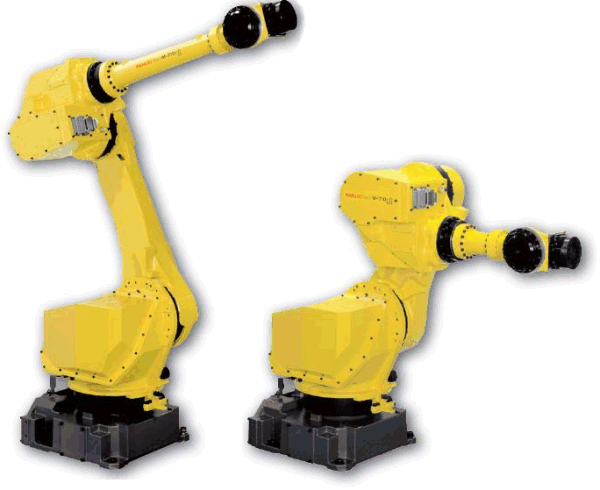 Why use Predator MDC with Fanuc Robots? Fanuc Robot support is included with the purchase of Predator MDC. Leverage the power of Fanuc Robot with Predator CNC Service to provide intelligent software based machine monitoring via an Ethernet interface. Predator CNC Service supports robot operation, status, modes, alarms and digital I/Os for all makes and models of Fanuc Robots. 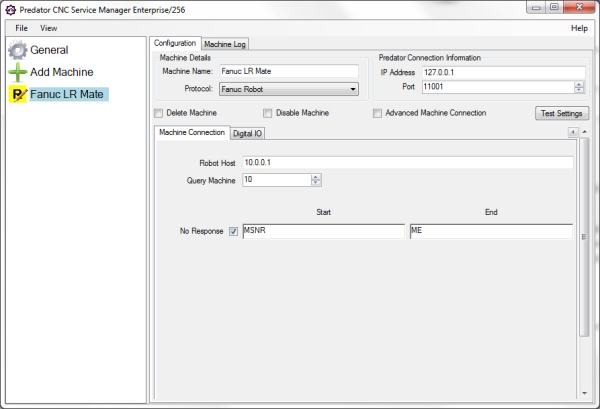 NOTE: Predator MDC supports Fanuc Robots via an Ethernet interface.